One of the most anticipated films of 2019, which was teased in a few short character trailers at the end of last year, finally has its first full length trailer. Earlier this morning, Disney released the official trailer for Toy Story 4 via Youtube and social media sites. Sequel to 2010’s Toy Story 3, the highly loved franchise continues following the antics of the toys met over the past 20 years. 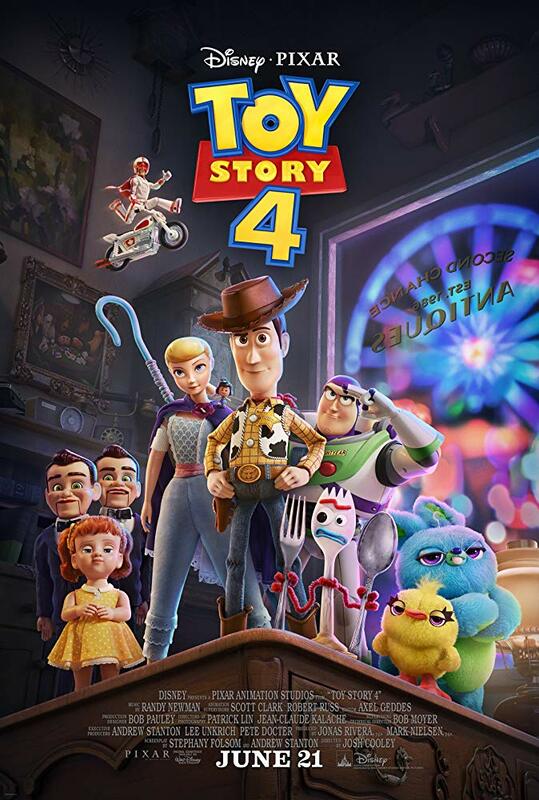 As seen in the trailer, the usual gang comprised of Woody (Tom Hanks), Buzz Lightyear (Tim Allen), Jessie (Joan Cusack), Hamm (John Ratzenberger), Slinky Dog (Blake Clark), Rex (Wallace Shawn), as well as familiar faces from the previous film. This next installment will follow the toys with their new owner Bonnie as they go on a road trip. Along with them is a new toy crafted by Bonnie in school, an arts and craft project named Forky (Tony Hale) who is unsure about his purpose as his bridges the line between a conventional toy and as he says: “trash”. 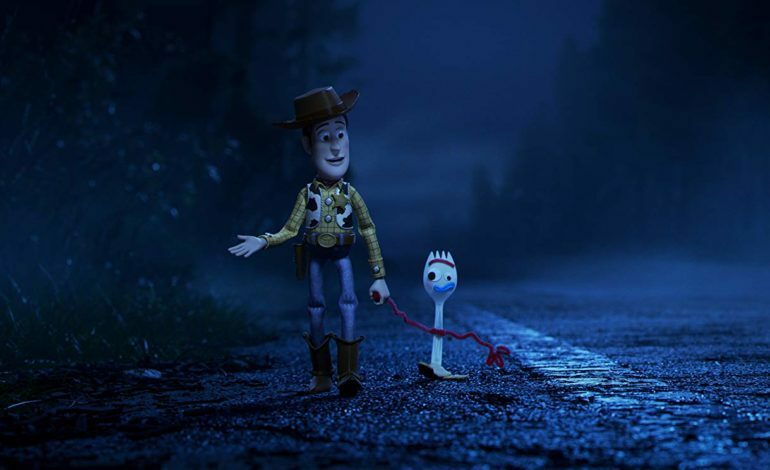 Upon trying to help Forky find his place, Woody takes it on himself to show him the importance of being a toy. The family road trip eventually brings Woody face to face with Bo Peep, his lost girlfriend who hasn’t been seen since 1999’s Toy Story 2. Bo Peep will show Woody the life she has been living, and a number of new faces will be introduced. Two new toys, who had been teased late last year with their own teaser trailer, are Ducky and Bunny. They are voiced by Keegan-Michael Key and Jordan Peele, respectively, with the duo being known for their comedy series Key and Peele. Peel has been gaining attention for his recent venture into the horror genre with the already well received Us and being host of the reboot series of The Twilight Zone. Key has been seen in Shane Black’s The Predator and will be a voice in Jon Favreau’s The Lion King. The other major new additions to the roster of characters are Duke Caboom (Keanu Reeves), an Evel Knievel style 1970’s action figure, and Gabby Gabby (Christina Hendricks), a very disturbing baby doll that has control over a small army of ventriloquist dummies. Reeves is starring for the third time as John Wick later this year in John Wick: Chapter 3 – Parabellum while Hendricks starred in last year’s Egg and Netflix’s Candy Jar. This official trailer for Toy Story 4 has given us the first glimpse into the plot of the next film, with its emphasis being on Woody and a conflict of his desires versus his supposed purpose. Below is the new poster for the film, released alongside the trailer this morning. Toy Story 4 is directed by Josh Cooley and is set to release in theaters on June 21st of this year. The trailer can be checked out below.